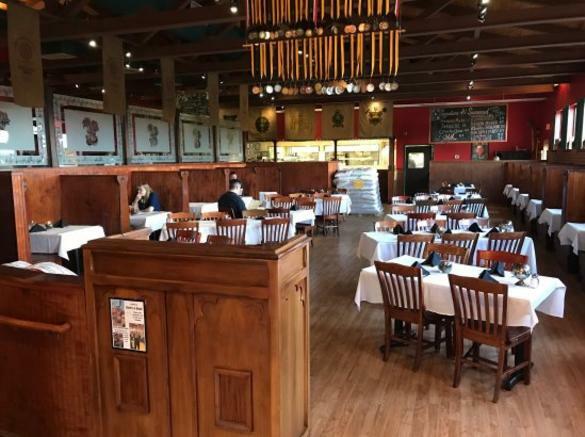 More than just a brewery, Barley & Hops is where great beer meets great food. 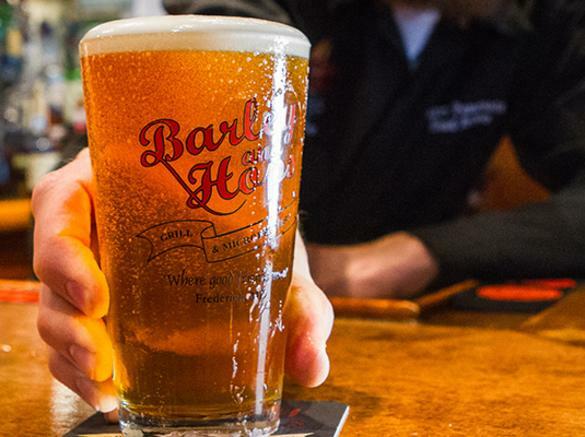 Maryland's first and only solely female-owned brewery, Barley & Hops offers a unique blend of award-winning craft beer on 14 taps, amazing food, daily happy hour specials & live local music. A perfect storm of talent has been brought together in the form of Brewmaster Eric Gleason and Executive Chef Jake Howard. Eric earned the top spot at the 2016 Comptroller's Cup and pulled down 20 additional medals - seven gold! Jake helps make B&H a destination by marrying comfort food and pub fare in his own signature, beer-centric style. With a dedication to keeping everything fresh, seasonal and compelling, B&H is sure to keep you coming back to see what's new.